Now that we’ve had an appropriate amount of time since Avengers: Age of Ultron, its almost time for another Marvel movie! Luckily Ant-Man is here to (reluctantly) pick up the slack and give the Avengers some much needed time off. 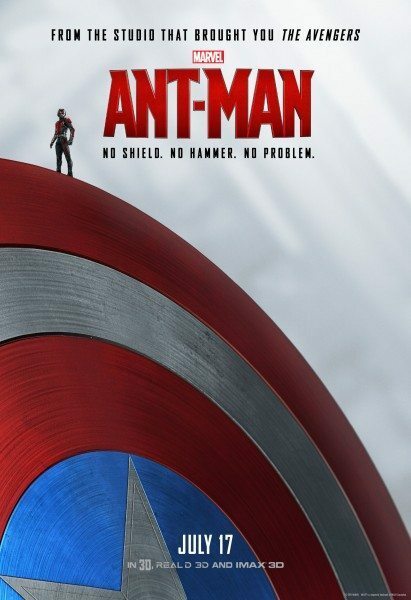 In these new posters for Marvel’s latest gamble, Ant-Man literally stands in the shadows of the Avengers. However, I still have hope this film can stand apart from the pack. 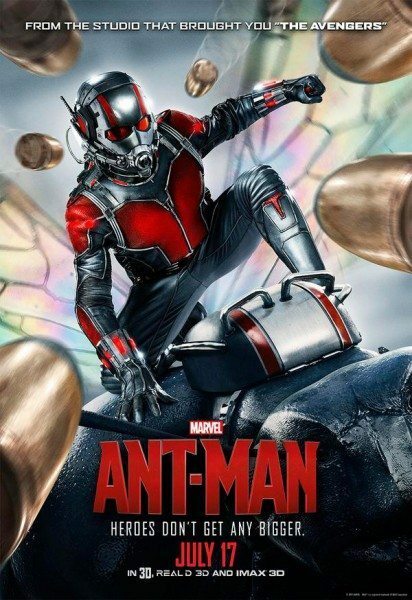 Ant-Man seems a lot lighter and more fun than recent installments from the Marvel movie machine, and closer to the first Iron Man. Scott Lang himself, Paul Rudd, has already been confirmed to be a part of the epic showdown in Captain America: Civil War. There, Lang is rumored to be on Iron Man’s side of the war and also utilize new tech to have Giant-Man powers. But let’s not get ahead of ourselves. 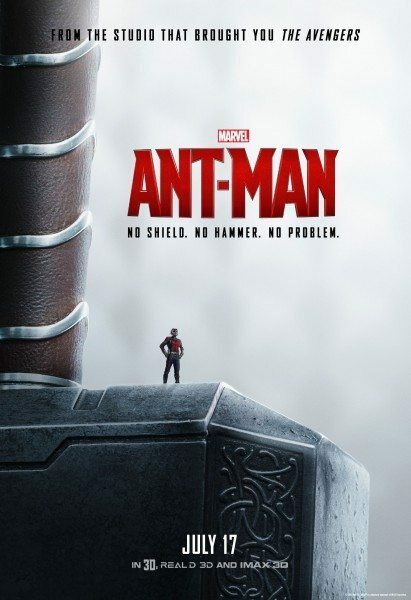 After years in development, and some last-minute production changes, we’ll finally see if Marvel can make a guy that talks to ants seem cool. 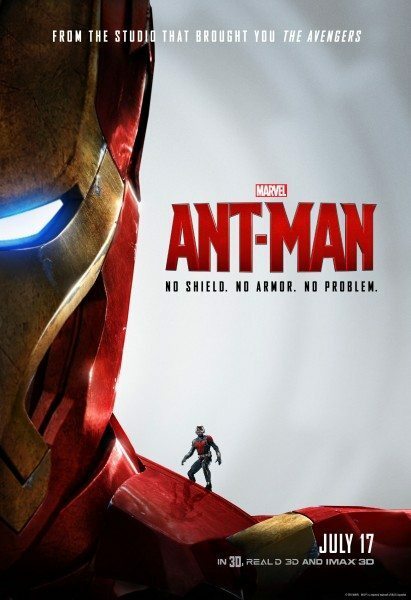 Ant-Man sneaks its way into theaters Juy 17th!